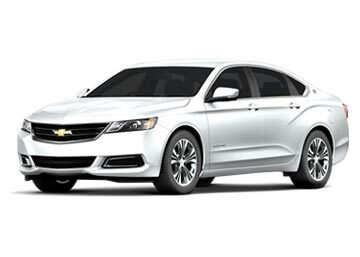 Grab the most desirable offers on car rental for Anchorage Airport. Browse a plethora of vehicles, compare rates from the leading car hire brands and book in three simple steps. Having a flight that would land at Anchorage Airport? 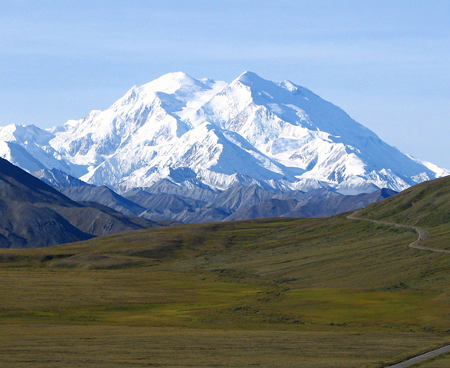 Looking for a car rental to move about the state of Alaska? Or boarding a flight at the airport and need a one-way rental with Anchorage airport as drop-off? 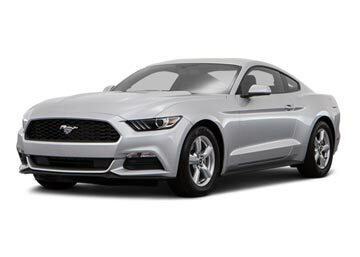 Whatever the agenda is we offer the best car rental deals for Anchorage Airport both as the pickup and drop off location; for those who are booking it as the pickup can choose any of the listed car rental locations as their drop off point if they are pinning for a one-way rental. Inclusions, add-ons, a big fleet of cars to choose from and affordable prices makes us the best bet in the industry; hence book your Anchorage Airport car rental with us via our 24/7 customer support and get to know more about the offered deals. Also known as Ted Stevens Anchorage International Airport, this airport has been named after Ted Stevens, an Alaskan senator who had served in US Senate from 1968 to 2009. Located 7 kilometers Southwest of Anchorage, this airport serves the state of Alaska; though it is an international cargo hub, it is also known for its many airlines which offer commercial flights to various destinations around the globe. Among various airlines, its main ones are Alaska airlines and PenAir; it covers about fifty destinations which include 14 US states and various regions in Canada, Iceland, Russia, and Germany. ANC is known to provide WIFI services to all its passengers throughout the airport; it is offered free of cost and in order to avail one has to adhere to the terms and conditions. ANC offer a great variety of shops at various parts of the airport; Mosquito books, Hudson News & Gifts, AK & Co., Gourmet Market and numerous others make shopping at ANC a worthwhile experience. A big variety of eateries, cafés, and restaurants are available for a quick bite and sip at ANC; Starbucks, Grizzly Pizzas and Wings, Food Kiosks, Hudson Euro café- and to one’s elation, the list is really big! Various car rental services are available at ANC airport; names like Alamo, Avis, Budget, Dollar, Enterprise, Hertz, National and Thrifty can be found at Rental car center which is located across from South terminal. Searching for an affordable rental car at Anchorage Airport? 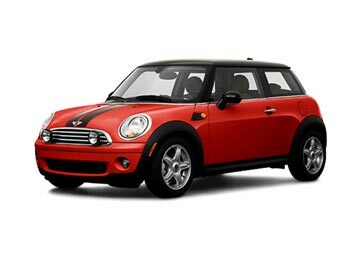 then you have arrived at the right place; at Global Car Rental, we offer handful of car rental deals from all the prominent Local and Global car suppliers at highly economical prices. Out of the bevy of suppliers associated with us, Alamo exclusively offers rental cars at Anchorage Airport. 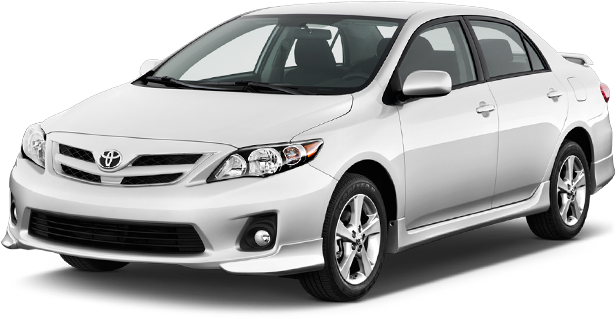 In addition to Anchorage Airport, Global Car Rental offers an excellent car rental services at all the major airports in the country. Find out the most suitable airport location from the list given below where you would like to rent a car. Use the booking form for more locations.